Tom Sturridge at the NY premiere for "Foxcatcher." 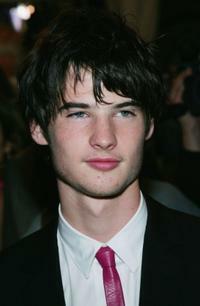 Tom Sturridge and Rachel Bilson at the premiere of "Waiting for Forever." 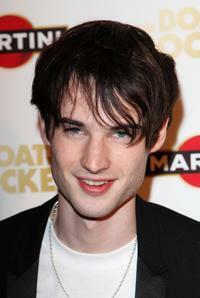 Tom Sturridge at the premiere of "The boat that rocked." 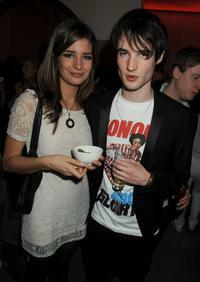 Talulah Riley and Tom Sturridge at the premiere of "The boat that rocked." 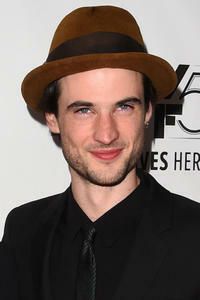 Tom Sturridge at the screening of "Waiting for Forever" during the Gen Art Film Festival. 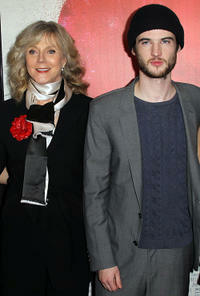 Blythe Danner and Tom Sturridge at the premiere of "Waiting for Forever." 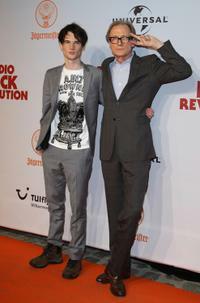 Tom Sturridge and Bill Nighy at the premiere of "The boat that rocked." 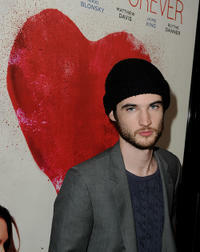 Rachel Bilson and Tom Sturridge at the screening of "Waiting for Forever" during the Gen Art Film Festival. Lucy Punch and Tom Sturridge at the opening night gala screening of "Being Julia" during the 2004 Toronto International Film Festival. 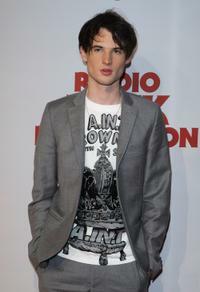 Shaun Evans, Lucy Punch and Tom Sturridge at the opening night party of the 2004 Toronto International Film Festival. Tom Sturridge, Lucy Punch and Shaun Evans at the 29th Annual Toronto International Film Festival. 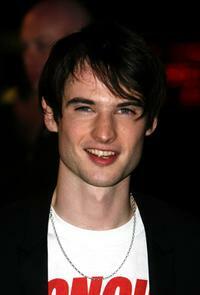 Tom Sturridge at the opening night gala screening of "Being Julia" during the 2004 Toronto International Film Festival. 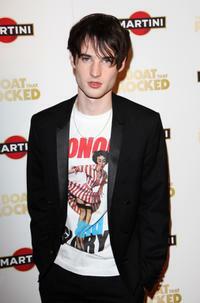 Tom Sturridge and Guest at the premiere of "The Boat That Rocked." Tom Sturridge, Rachel Bilson and Blythe Danner at the screening of "Waiting for Forever" during the Gen Art Film Festival. 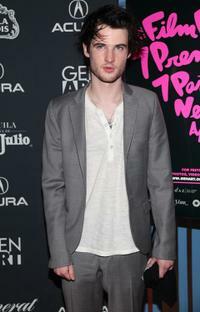 Tom Sturridge at the premiere of "Waiting for Forever."